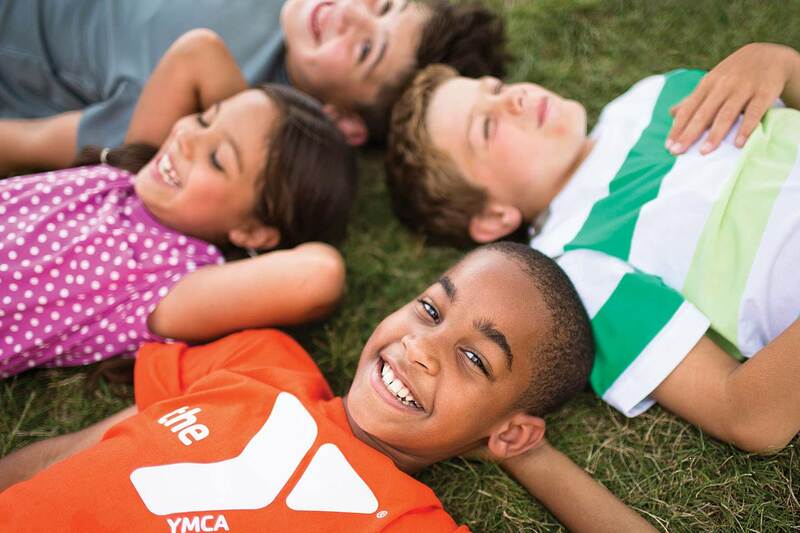 More than 1 million people reached via social media, resulting in a year-over-year increase of 40% in overall donations to the YMCA of Central Florida. To reenergize the well-attended but somewhat staid YMCA of Central Florida Celebration of Prayer event, &Barr decided to spark a movement that would inspire Central Floridians to create change. YMCA of Central Florida’s annual Celebration of Prayer event, which happens ahead of the Easter weekend, gathers members of faith and serves to encourage Y membership and community participation. However, the event had not changed in more than two decades and was not making a distinct impact. What difference can $5 make? A lot, especially when we include hundreds of people. We decided that we needed to give a bit more than a message. So, attendees at the Celebration of Prayer were each given $5 and instructed to “make a difference” with it. Through a hashtag and Facebook landing page we created, people were able to share their experiences, learn more about Spark a Movement and get others involved. The landing page also told the story of how the YMCA of Central Florida makes a measurable impact on our community every single day.